A full-service aviation company; family-owned and operated since 1946. From air charter, to pilot training, to aircraft sales and maintenance- we do it all! 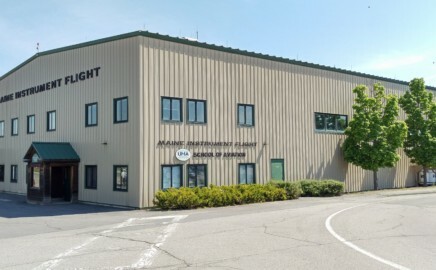 Headquartered in Augusta, ME, we serve all of New England and the contiguous United States as well as Canada! No lines, no waiting, and no taking off your shoes (unless you want to get more comfortable in flight)! The ability to travel on your schedule, in luxury and privacy, and getting you where you need to go quickly are just a few of the benefits of air charter! Maine Instrument Flight has a diverse fleet of capable and reliable propeller aircraft ready to meet your travel demands! Call us today or submit a quote request to get started! Have you ever wanted to learn how to fly? You’re in luck! 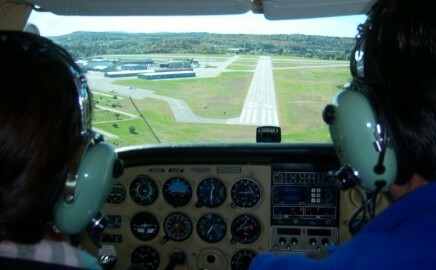 Maine Instrument Flight is one of the largest flight schools in New England and one of the oldest civilian flight schools in the country. You’ll receive high quality, professional training with a diverse fleet of airplanes and experienced instructors. Click on the icon to the right and and let your dreams soar with us! Alternatively, you can earn a B.S. in Aviation with UMA while training to become a FAA certified commercial pilot with MIF! 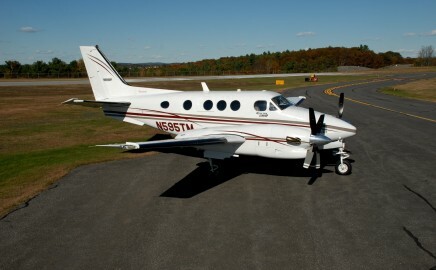 Maine’s Only Full-Service Aviation Company! To New England, Canada, and Beyond! Seeking specialized Bonanza training? Do you want to earn your High-Performance Endorsement? 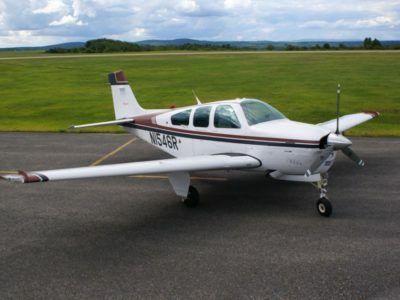 Maine Instrument Flight can help! We are excited to offer an opportunity to train with our experienced team of instructors in a well-equipped Beechcraft Bonanza F33A. Click here for more info! Established in 1976 by William H. (Bill) Perry as a Beechcraft Executive Aviation Center distributorship, Maine Beechcraft has always been a leader in GA aircraft sales. Whether you are looking to buy or sell, Maine Beechcraft is here to help! Contact William H. Perry @ 207-622-1331 or by email: wperry@mif.aero.